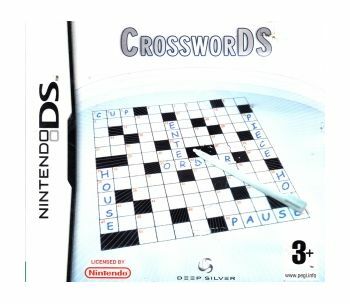 A real classic - now for Nintendo DS. 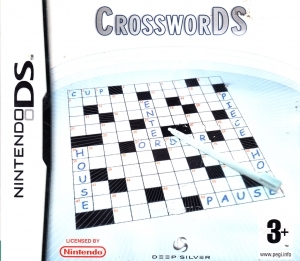 CrossworDS adds some real spice to the popular time filler! 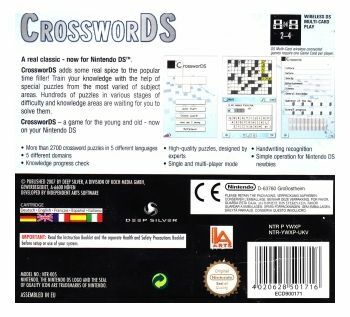 Train your knowledge with the help of special puzzles from the most varied of the subject areas. 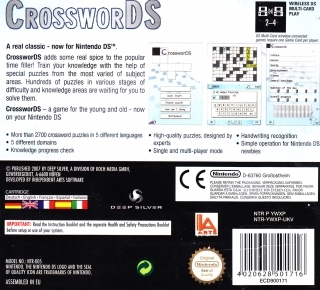 Hundreds of puzzles in various stages of difficulty and knowledge areas are waiting for you to solve them.